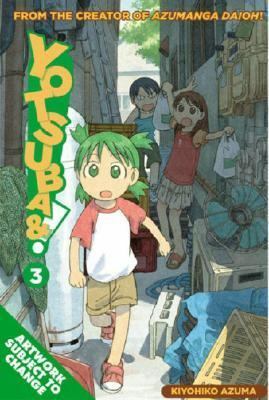 When Asagi brings her a gift from Okinawa, Yotsuba is determined to return the favour - no matter what! Her search for the perfect present takes her to the park, but what will Asagi think of this hand-picked offering? As night falls and fireworks season kicks in, the sparks will fly (and so will Jumbo)!Azuma, Kiyohiko is the author of 'Yotsubato ', published 2005 under ISBN 9781413903294 and ISBN 1413903290.